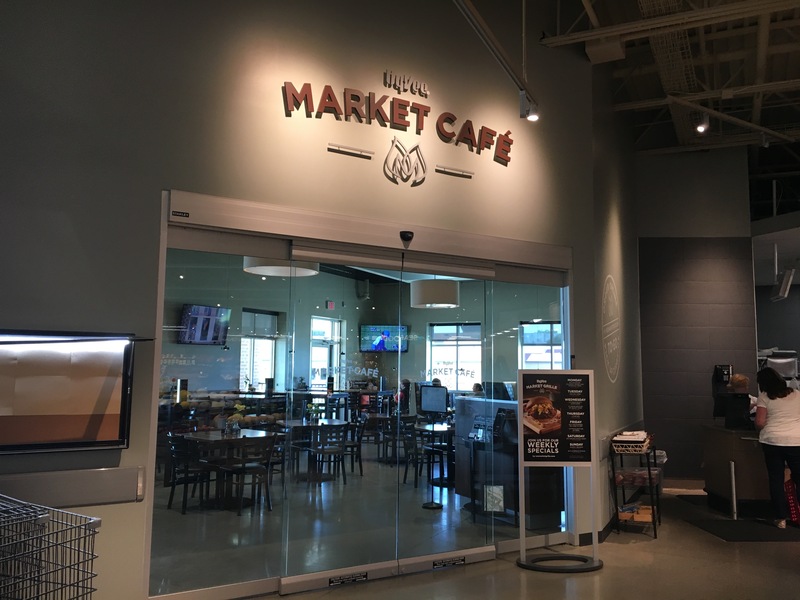 Hy-Vee Market Cafe is a full-service restaurant where the goal is to serve great food at a great value in a great atmosphere. Located next to the Winterset Hy-Vee store, Hy-Vee Market Cafe features a full dinner menu, including delicious appetizers, freshly-made pastas, choice steaks, Iowa chops and grilled seafood. You can enjoy patio dining during the warmer months, as well as a drink from the bar that features more than 65 craft beers and an extensive wine list. Hy-Vee Market Grille also offers a smaller café menu for breakfast and lunch, and a Sunday brunch.